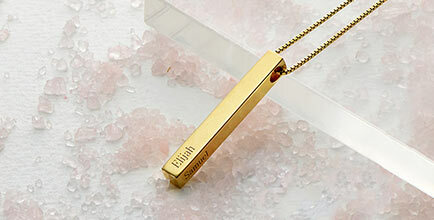 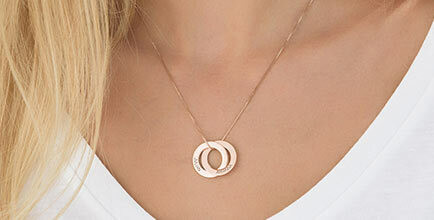 Make her heart skip a beat with this gorgeous Heartbeat Name Necklace. 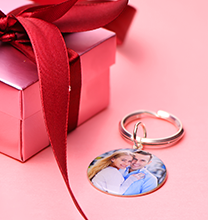 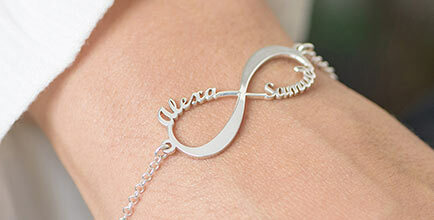 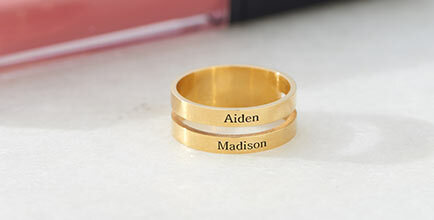 This trendy piece can be customised with any name or word, making this gift unique and personal. 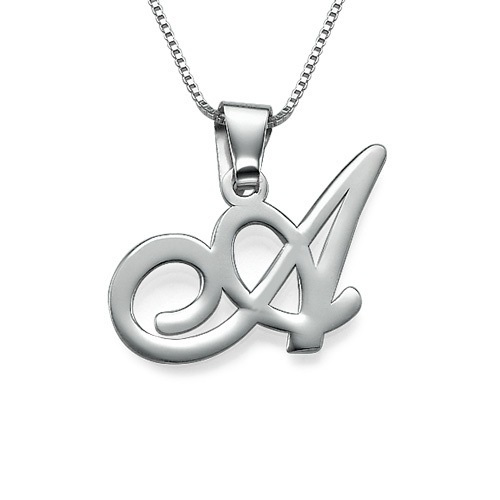 The trendy silver pendant hangs from a lovely silver Rolo chain.